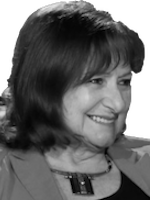 Sadly, Annette Karmiloff-Smith died on 19th December, 2016, at the age of 78. Annette was a key member of the DNL, offering inspiration, guidance, and support since our inception. Many of her theoretical ideas underpin our research, and her sense of curiosity and fun will remain our guiding light. We will miss her greatly. Fred, with Mark Johnson, recently edited a volume of Annette’s selected papers, which she chose shortly before she died. Obituary in the Psychologist Magazine, written by Fred. Obituary in the American Psychological Society Observer Magazine. 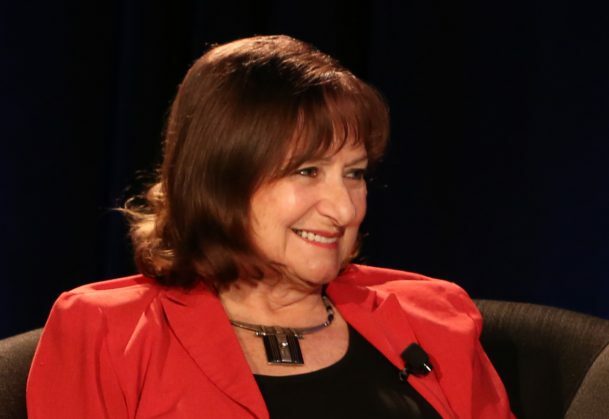 Professor Annette Karmiloff-Smith CBE, FBA, FMedSci, MAE, CPsychol. (Licence et Doctorat en Psychologie GÃ©nÃ©tique et ExpÃ©rimentale, University of Geneva, Switzerland) 1938-2016. 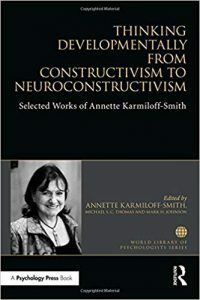 Two chapters from her most influential books, Beyond Modularity and Rethinking Innateness (co-authored). Her departmental homepage. Her original homepage on joining DNL in 2006.